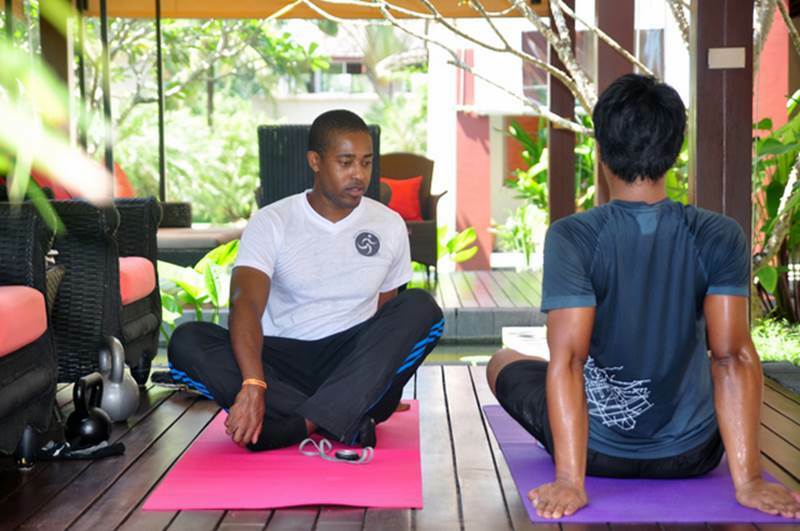 Phuket: What is a kettle bell ? It is used by fitness enthusiasts, athletes and pro sports teams alike as more and more people are becoming curious about kettle bells. Kettle bells originated in Russia and continue to be popular in Eastern Europe as well as other places around the world. Kettle bells are used to perform ballistic exercise which is a mixture of cardiovascular, strength and flexibility training. Kettle bells workouts are often mistaken for weightlifting and put many people, especially women, off using them. The use of a kettle bell is actually a form of high intensity interval training and does not create huge bulky muscles, similar to those gained from weightlifting. The benefits of kettle bells are that they appeal to people of all fitness levels and ages and regardless of gender. 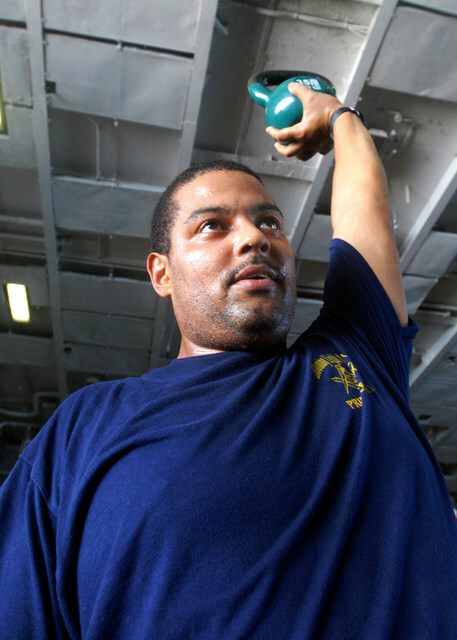 Very high up on the list of benefits is the fact you can burn major calories by using kettle bells. In a recent study conducted by the highly respected American Council on Exercise, participants burned approximately 20 calories per minute - an astonishing 1,200 calories per hour. All these points make kettle bell workouts a must for getting into shape physically and mentally giving you the ability to work aerobically and anaerobically simultaneously; which has great benefits for strengthening the heart and lungs. 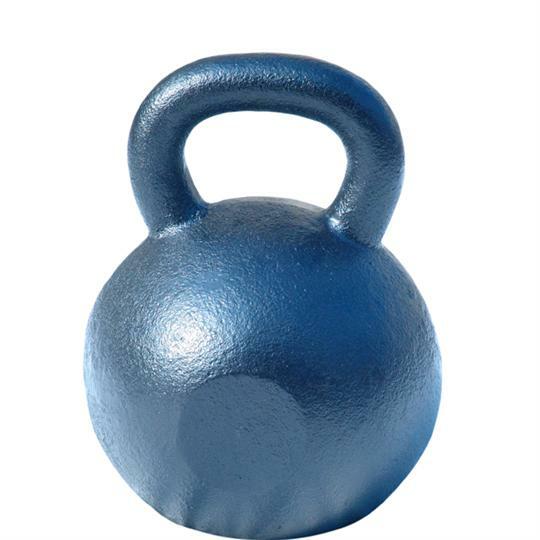 Kettle bells are suitable for all fitness levels and I recommend that beginners start with exercises such as the “two handed swing” which involves swinging the kettle bell between slightly bent legs then snapping the hips forward and bringing the kettle bell back to chest level; or the “kettle bell squat” which involves holding the kettle bell with two hands in front of the chest and squatting. For the more advanced kettle bell user exercises including the ‘Kettle Bell Windmill’ or ‘Kettle Bell Clean and Press’ can be executed to work wonders on arms, shoulders, chest, back, abs and legs. An all body work out! Like any resistance training, kettle bells should not be done every day to you give your body the time it needs to rest and heal. Beginners should do kettle bells at the most every other day, with more advanced users exercising two days on and one day off. Kettle bell workouts are a must for getting into shape physically and mentally giving you the ability to work both aerobically and anaerobically.